I am so glad so many of you were bale to take advantage of yesterday's Dollar Deals. I hope you enjoy the $3 Deals just as much! First, I have my Sight Word Stamp Books. With these, you can make a book with the same word to stamp and write multiple times or make a book with a variety of words to work on all week. You cna get this one HERE. 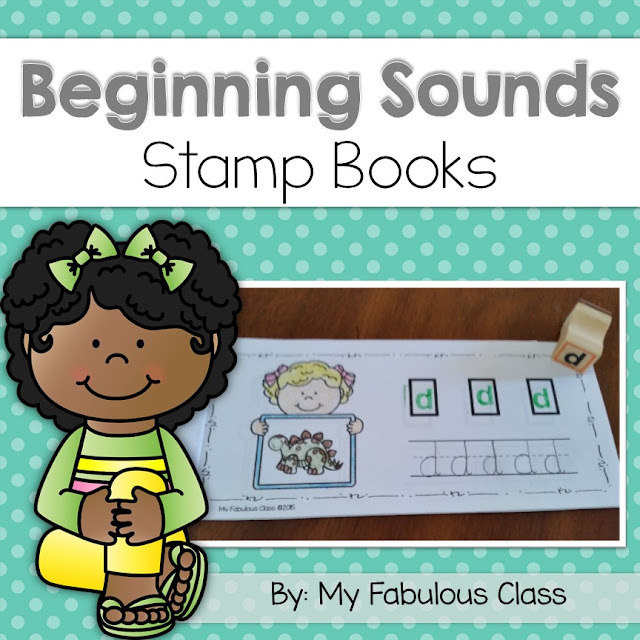 I also have these adorable beginning sound stamp books on sale for $3. You can find this one HERE. I LOVE my Spring Word Problems. This 60+ page packet is a STEAL at $3. 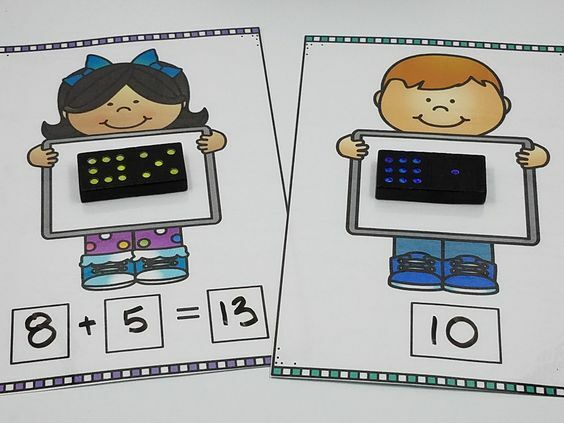 It has story problem mats, in both color and black and white, manipultives, and word problems. 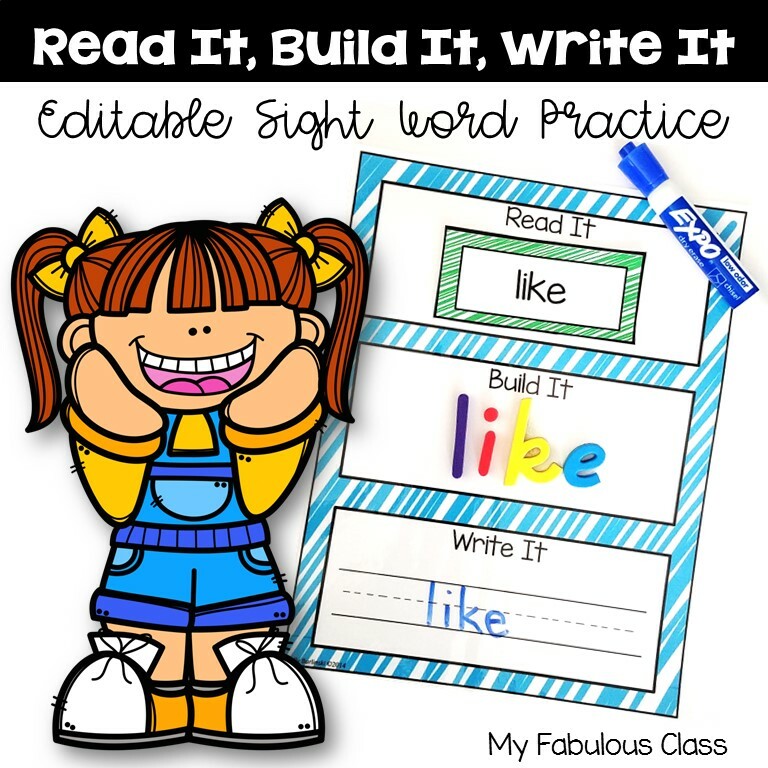 It also includes printables for independent practice, Morning Work, or Homework. Next up, one of my BEST SELLERS, Scoop It Up. This has 4 math centers and 3 literacy centers for ONLY $3. 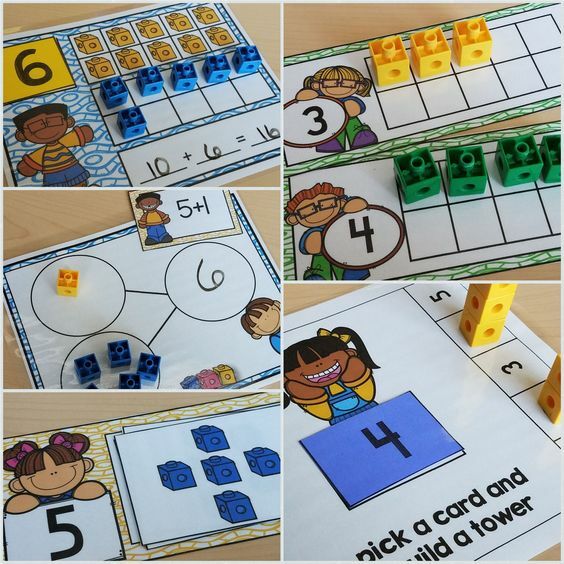 Finally, my Wizard of Oz Math and Literacy Centers. This one is so FUN! It has 6 Math Centers and 4 literacy centers. 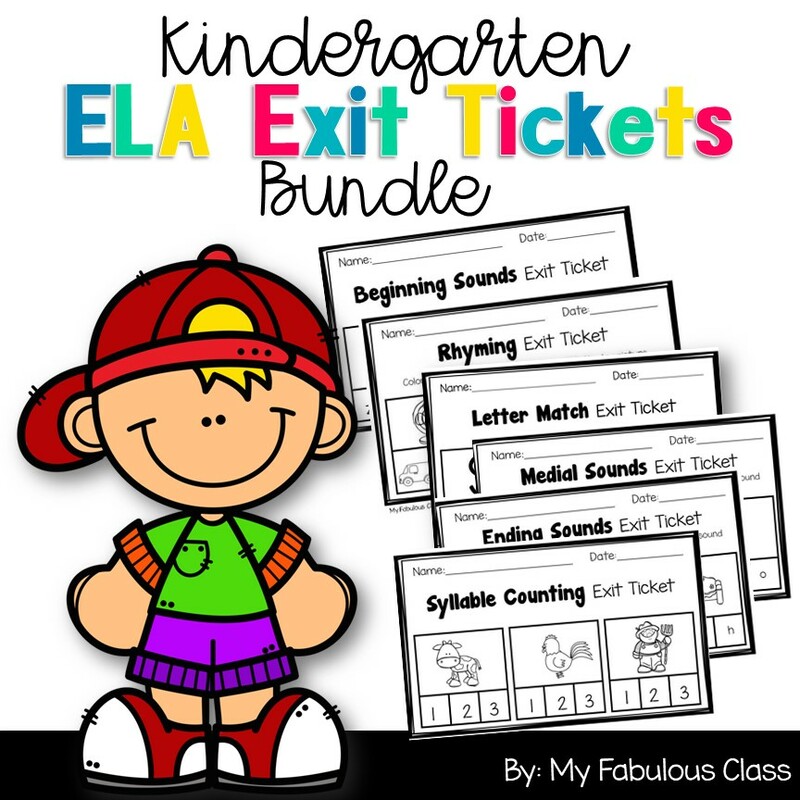 Your class will love these!!! Remember, this deal is ONLY good for TODAY. Tomorrow, these will all return to their regular price. Tomorrow, I will have 50% off items for you all.